Barton Creek Chiropractic is the place to go for a full functional nutrition assessment. Using comprehensive lab results like inflammation markers, B12, Vitamin D, and food sensitivity tests, we create an individual, whole body plan. This plan consists of diet, lifestyle and nutritional supplement recommendations. Each plan is personalized for you, with results in mind. Easy to follow, easy to implement, one day at a time. We expect positive, measurable results within 30 days of your plan. We hold your hand and guide you through the plan that is right for you, right now. 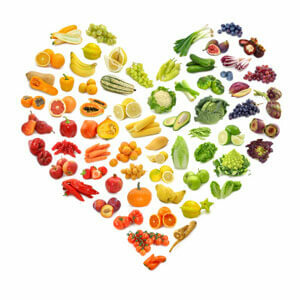 For example, your first step may be a 14 day detox followed by 30 day anti-inflammatory plant based diet. As you continue on your wellness journey, your plan will clearly adjust to your needs. Dr. Leonora Landers will prioritize your plan so you will feel comfortable in your ability to achieve your goals without being overwhelmed or discouraged. Click here to schedule your complimentary 5 minute phone consultation.